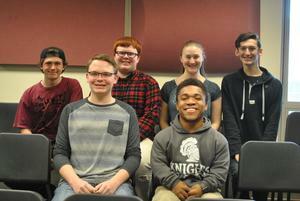 Charles Brandt, Malachi Schworm, Sheldon Lager, Thomas Beblo, Dori Shearer, and Brady Collins. 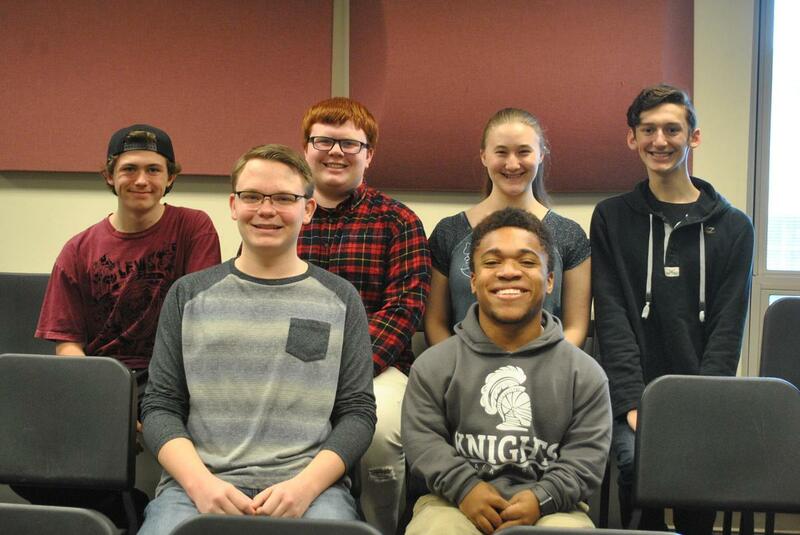 The Choral Festival will be held at Beaver High School this Thursday - Saturday, February 7 - 9 and culminate in a concert to be performed Saturday at 2 p.m. The concert is open to the public.